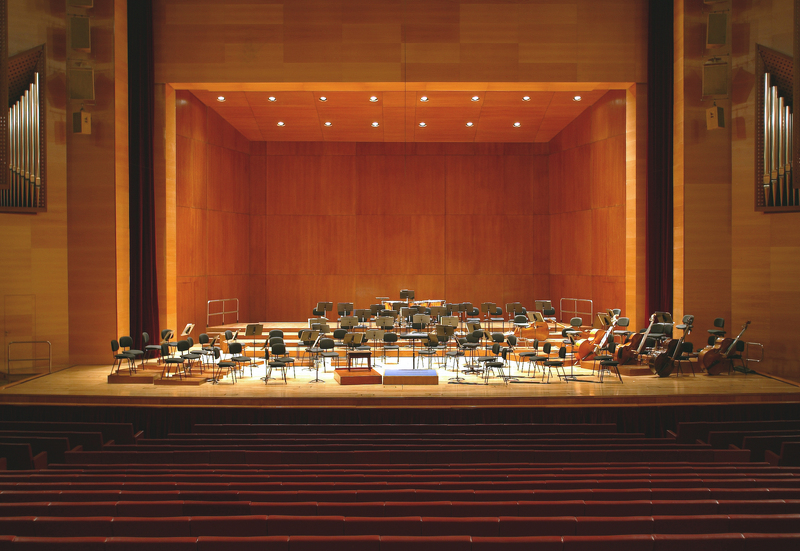 One of the most relevant specialties of Chemtrol is the design and manufacturing of acoustic shells for performance venues. The flexibility demanded on new theatres and, especially, the staging and musical polivalence required, result on the demand that a traditional venue must be able to get transformed into a concert hall in a fast and simple manner and, similarly, back into its original format. 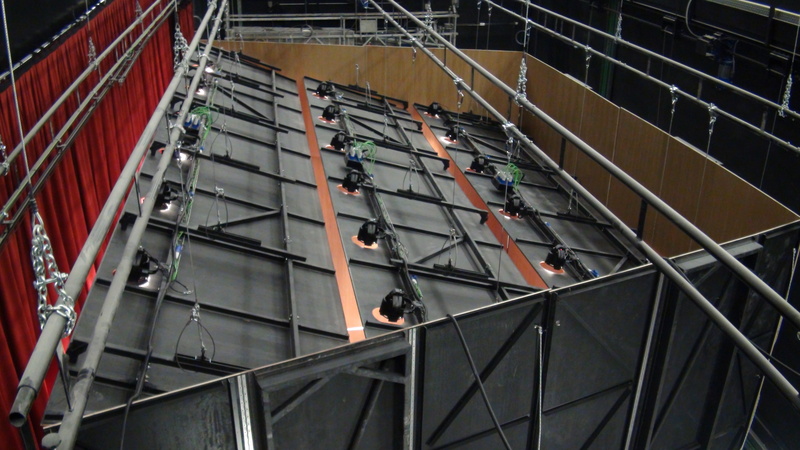 The most efficient way for doing so is through modular structural elements designed to take into consideration the acoustic, aesthetic and functional characteristics of the venue plus the existing storage space and the technical and human resources available for its assembly and dismantling. We are talking; therefore, about an element to be designed specifically for each project and based on proven experience for these types of applications.